The new styles mark their their collaboration together. 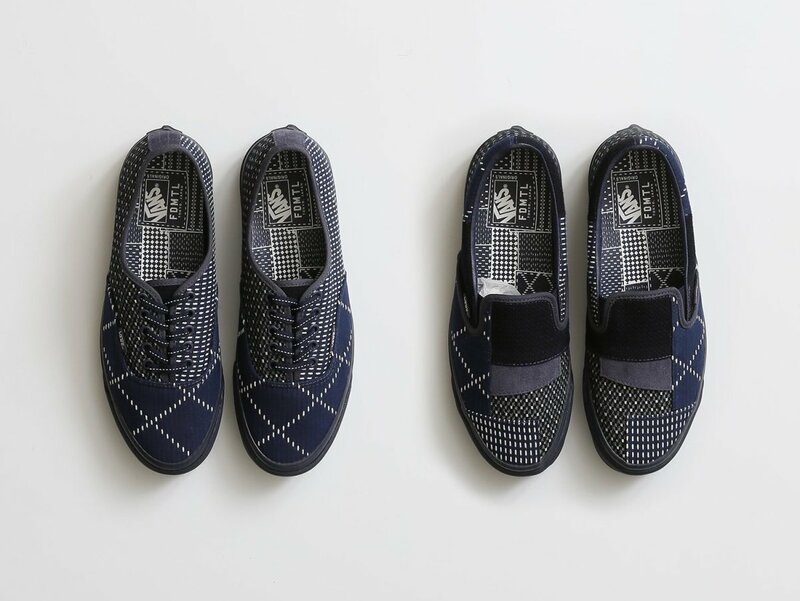 We love a good pair of Vans as much as the next guy, but if their Checkboard Slip-Ons are a bit too common for your liking, you&apos;re going to want to direct your attention to their latest collaboration with independent Japanese denim label, FDMTL. 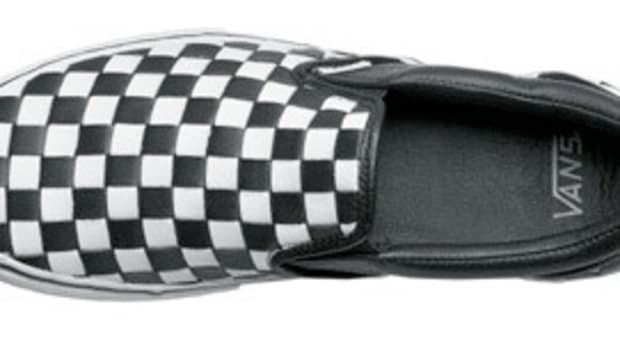 The Authentic LX and UA OG Classic Slip-On for Vans Vault are wrapped in FDMTL&apos;s signature patchwork designs and are finished with a luxurious leather lining. 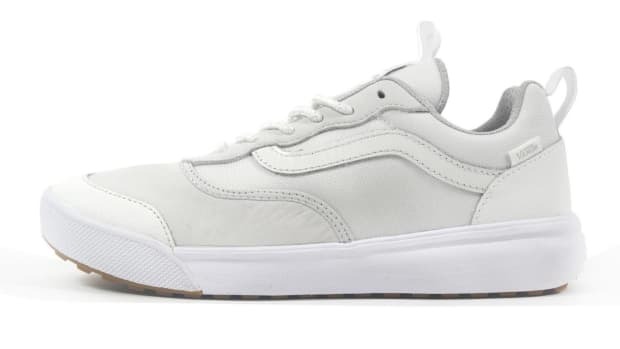 Think of them as the ultimate version of the Old Skools of your youth. 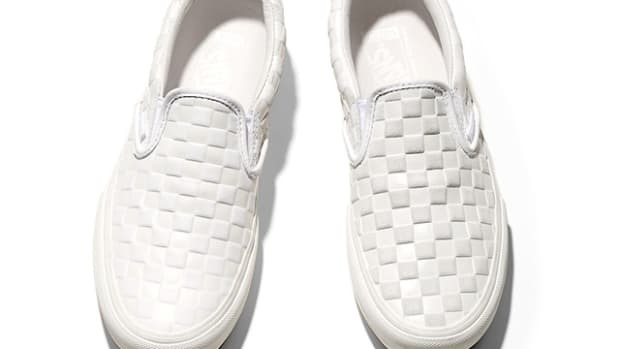 The Slip-Ons feature embossed leather uppers.